Drug prices are still climbing higher, despite President Trump’s promises of big and immediate discounts. By the numbers: At the end of July, drugmakers had raised the price of brand-name products more than 4,400 times this year, compared with 46 price cuts, according to an Associated Press analysis. That works out to 96 increases for every reduction. In the two months after Trump announced his administration's blueprint to lower drug prices, there were 16.5 price hikes for every price cut. Both the median price hike and median price cut were smaller than usual during that period, suggesting the industry may be “self-policing” — but not enough to change the overall upward trajectory of drug prices. 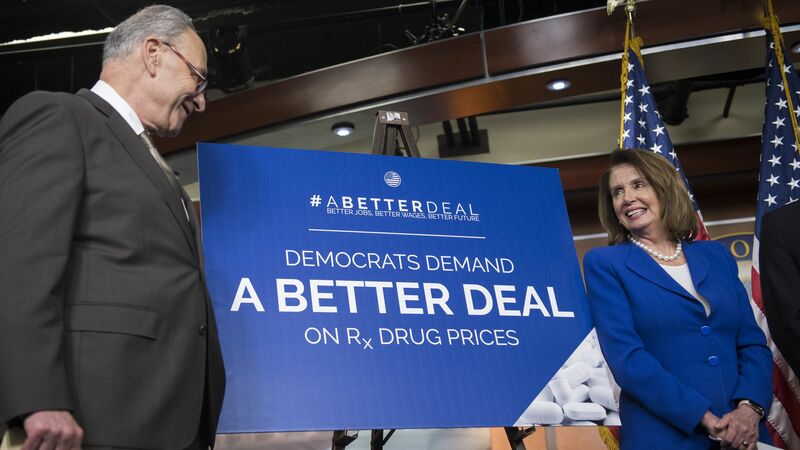 “The rate of increases has slowed down, but prices haven’t decreased,” Stephen Schondelmeyer, a professor of pharmaceutical economics at the University of Minnesota, told AP. Eternal caveat: Few patients pay the full sticker price for drugs. Discounts and rebates can hold insured patients’ costs flat even as list prices rise. But sticker prices are still the starting point for those negotiations, so they’re an important part of the process — and uninsured patients do have to pay the whole thing. Flashback: The illusion of lower drug prices.